We are a growing team with extensive knowledge to help you accessorize your vehicle from the basics to the Xtreme. Our team will help guide your vehicle from "Blank to Bling", custom to your wants and needs. We are a growing team with extensive knowledge to help you accessorize your vehicle from the basics to the Xtreme. Our team will help guide your vehicle from "Blank to Bling™", custom to your wants and needs. Nate is from the Brainerd Lakes Area and a graduate of Pillager High School in 2007. He is the father of 2 children, Skyler and Kynleigh. 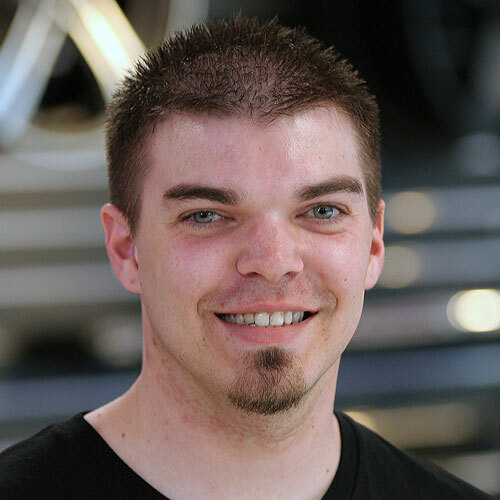 Nate started with Mills in 2008 at The Bodyworks in the detail department. Outside of work Nate enjoys four wheeling, being outdoors, motocross, being with friends, and thinking of ways to accessorize vehicles. 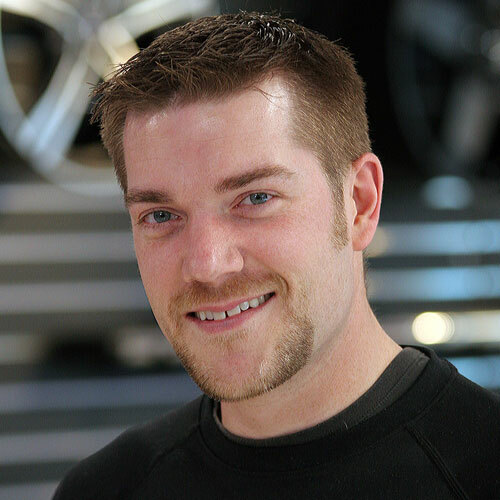 What Nate brings to the MAX team is his knowledge of accessories, keeping up to date on the latest products, and knowing what is best for you to MAXimize your ride. 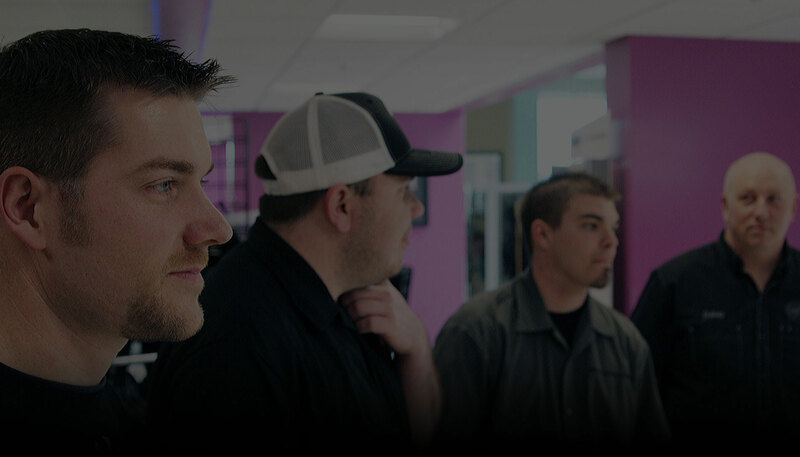 Having over a decade in the graphics industry, backed with extensive hours behind the computer in designs, has prepared Dan to assist our customers and them to the next level. Transforming a logo into a mobile graphic wrap is his specialty; whether it's as simple as a smart phone graphic or and idea not yet on paper, he can turn it into an eye explosive moving semi graphic wrap. DigitalDan is ready to help you get that look you're hoping for and more. Strengths: Having an ability to Design a concept from scratch and scale it up to print large format with the final application and saving customers money by sticking within one company.